Al Franken (D-Minn.) has started using the title “senator-elect,” despite the fact that a Minnesota court is currently hearing Norm Coleman's (R-Minn.) challenge to the November election recount. 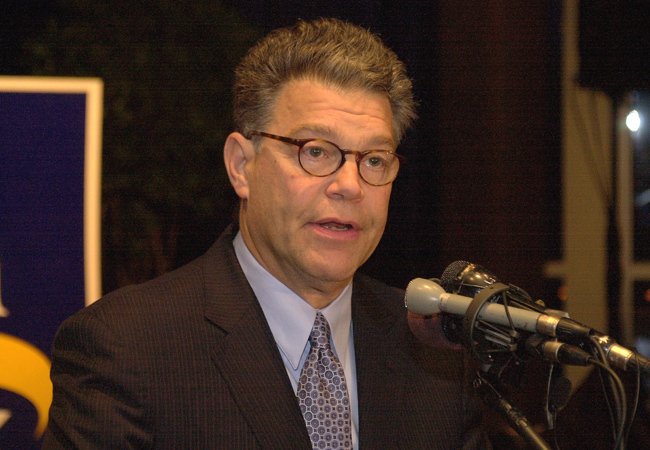 Since taking the lead in the recount, Franken has insisted that he is the rightful winner of the Minnesota Senate race. Franken gave his first national media interview since November to Air America's Mark Green Friday.